With an exhibition and film about the punk icon on the way as well. 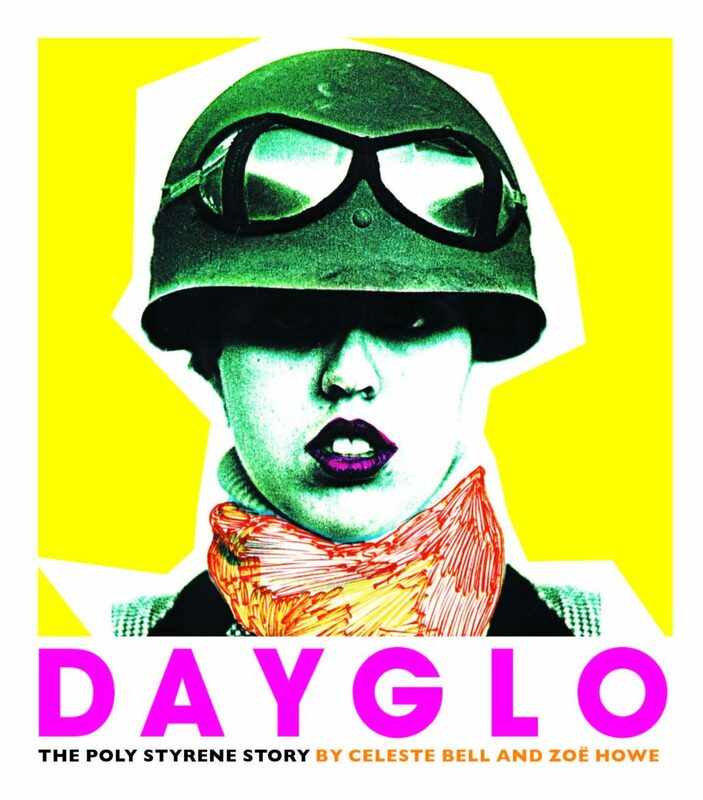 A new book called Dayglo! 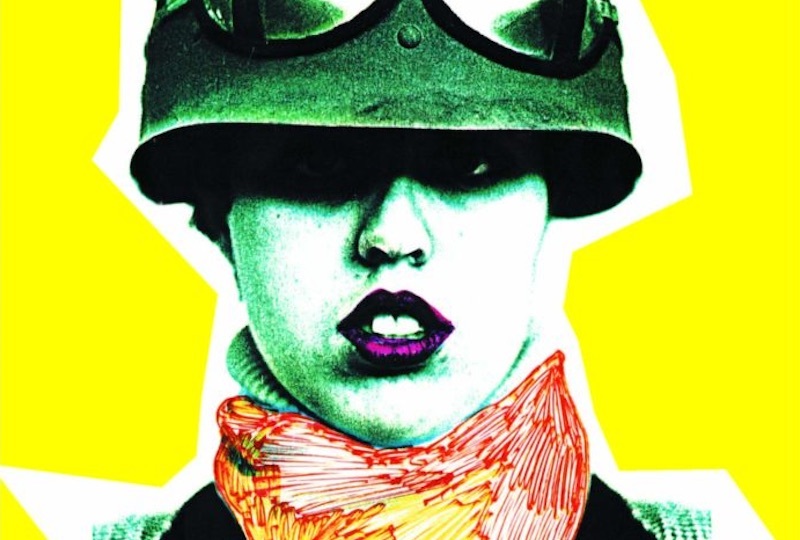 telling the story of seventies punk icon Poly Styrene is on the way, this March from Omnibus Press. Written by Poly’s daughter, singer songwriter Celeste Bell, and author Zoë Howe, the book features interviews with Vivienne Westwood, Don Letts, Neneh Cherry, The Slits’ Tessa Pollitt and Thurston Moore, as well as handwritten lyrics, diary entries and personal photographs. Alongside Dayglo!, an exhibition called Paris-London Music Collection 1962 -1989, featuring items from her archive, will open on 12th March at Palais de Portee in Paris. A feature-length documentary called Poly Styrene: I Am A Cliché, will follow in 2020. Dayglo! The Poly Styrene Story is out 28th March on Omnibus Press.